Here’s a portion of an extensive Blue Whale back piece. 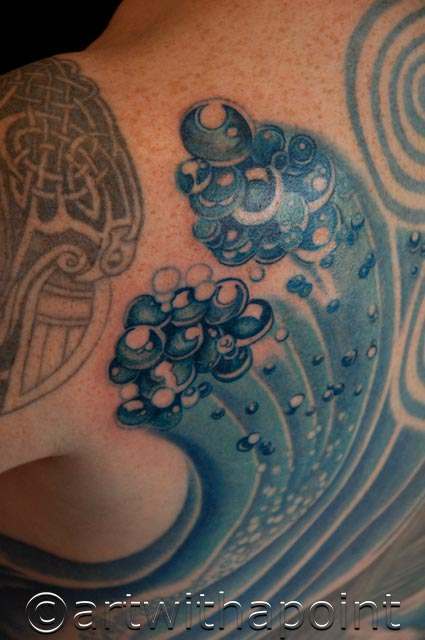 We’re using the bubbles bring energy, texture and depth to the expanses of ocean blue. Bubbles rock! https://www.artwithapoint.com/wp-content/uploads/2018/09/logo-and-type-v2.png 0 0 admin https://www.artwithapoint.com/wp-content/uploads/2018/09/logo-and-type-v2.png admin2010-05-04 13:20:512010-07-14 12:12:07Bubblicious!